The moment you walk in the Drobenko Custom Alyeska Model you will feel the quality of excellence. From the original floorplan created by Drobenko Investments to the Intricate wood wall designs . This home is miles apart from the competition. 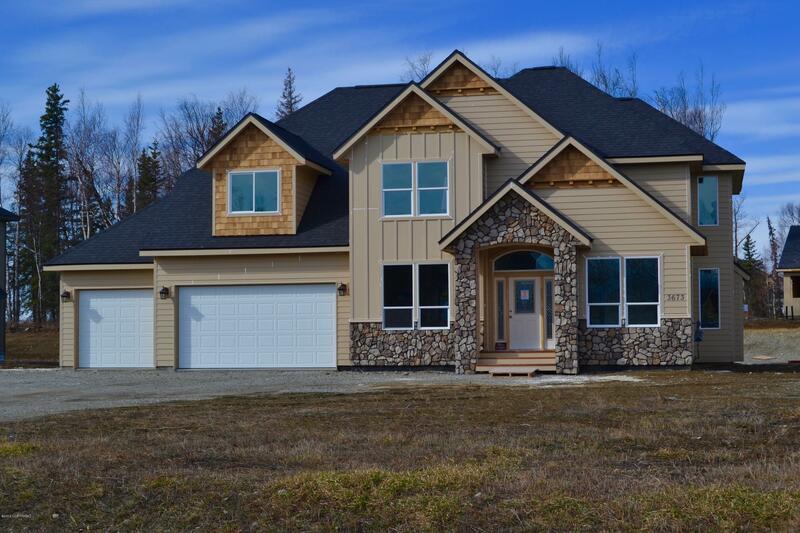 Come see why Drobenko Homes have the best resale value and our customers come back to build with us again! Open Sat & Sun 1-4 $5000 in closing costs offere window sitting area with built in bench and a master bath ensuite that will take your breath away. Great layout. Upstairs laundry. The garage is a 3 truck + and has plenty of room for a nice shop set up. Pick your Exterior Paint colors!